Technology has changed the industry so much that whoever can’t keep up will likely shut its doors for good. This is particularly true when it comes to competing for projects. Incorporating integrated collaboration, cloud-based software and mobile project management into your business means that you can enjoy their benefits with minimal blowback from your veteran workers. A must-have app that will make your processes simpler is the ERoofPro. It provides a safer and faster way to acquire new projects by letting nearby homeowners connect with your company. Once you receive a proposal, you’ll then make a bid and get a notification of the outcome. This platform removes the need for door-to-door marketing, so you can focus more of your energy and resources on enhancing your services. Climbing ladders and measuring roof angles are not only time-consuming, but also risky. It only takes an accidental slip to sustain serious injuries. Fortunately, ERoofPro can help you get an accurate roof measurement from the comfort of your office. It utilizes EagleView, which combines cutting-edge aerial technology with a five-stage quality process to create a report containing precise area, length and pitch calculations. This gives you a bigger head start to finish projects. As a business owner, you want to spend most of your time working on jobs. Looking for potential leads, however, can be difficult, especially at the end of your peak season. 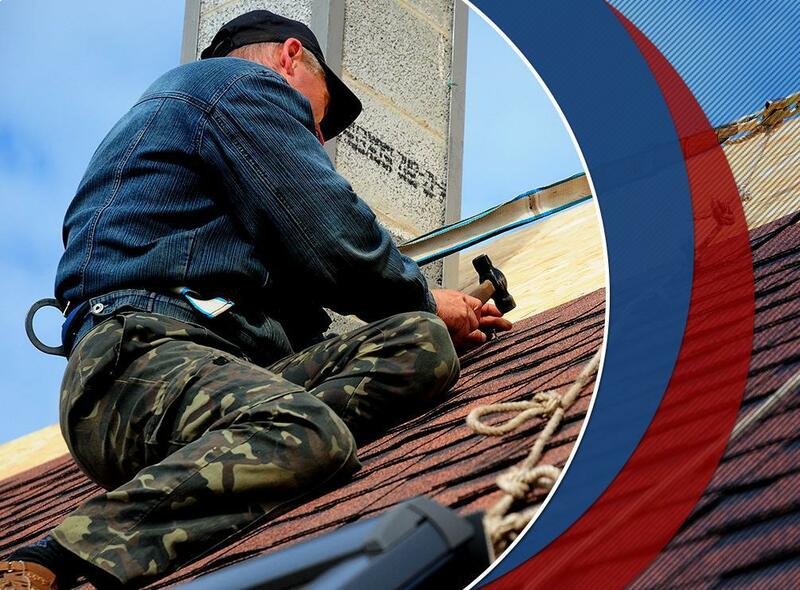 With ERoofPro, you don’t have to try to sell customers on getting roof work done. It simplifies your marketing by allowing you to obtain targeted leads via your phone. Furthermore, you will already get a one-in-three chance of securing the contract out of the box because homeowners see a choice of only three contractors. Once you win the proposal, all you need to do is to meet them and finalize your contract. Ensure accurate measurements and higher yields by taking advantage of ERoofPro, an exceptional roof estimate app. Call us at (844) 881-9444 for more information about its benefits.